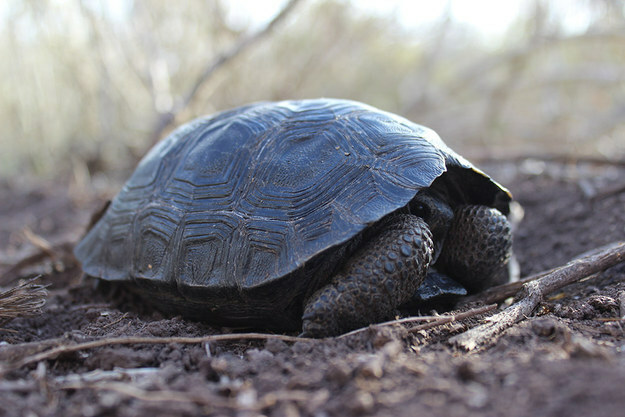 Successful effort to eradicate rats helps tortoises to breed in wild again. 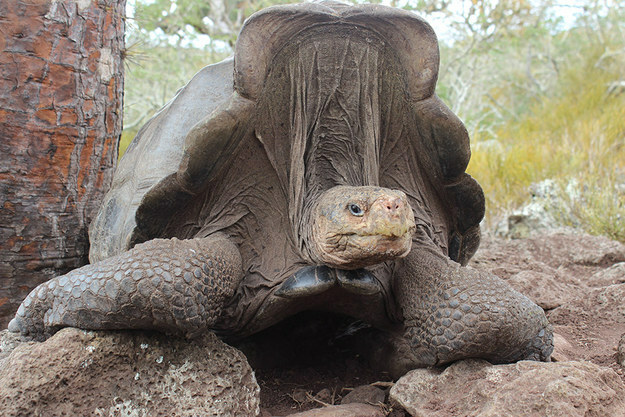 After decades-long conservation efforts, biologists on Galapagos Island reported the discovery of 10 saddleback tortoise hatchlings. The discovery was made late last year. 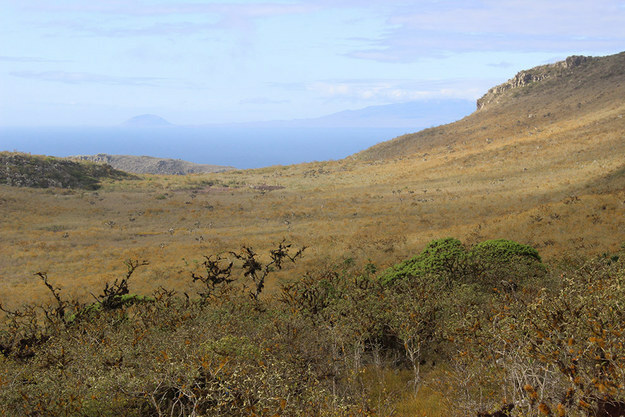 Scientists working at the Galapagos National Park suspect there could be more than 100 undiscovered hatchlings on the island, but their size and colour make the hatchlings hard to spot. 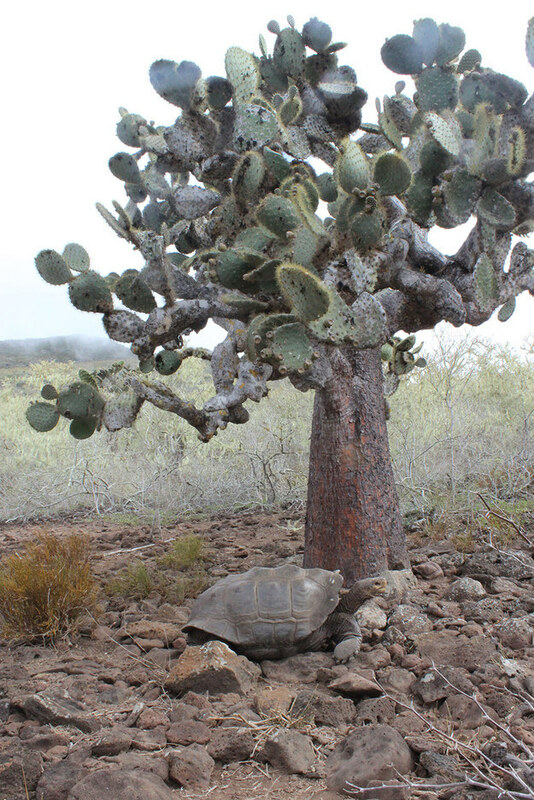 Over the last century, rats, whalers, and pirates almost wiped out the tortoise population. Conservation programs were then put in place to save the last 100 of the species. This involved harvesting eggs on another island and bringing back the offsprings when they were big enough not to be eaten by rats. Scientists at the park say the recent discovery means their efforts to free the island of rats have paid off. Tortoises can now breed on their own and grow their population. 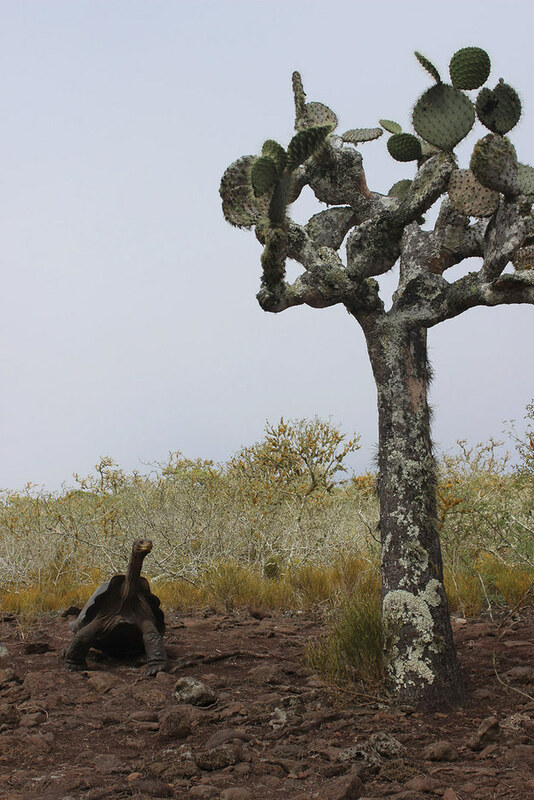 A representative from the Galapagos National Park said some of the roles of tortoises in the Galapagos ecosystem include dispersing seeds, eating plants, creating openings in the dense vegetation and gradually shaping the island back into the tortoise habitat it once was.